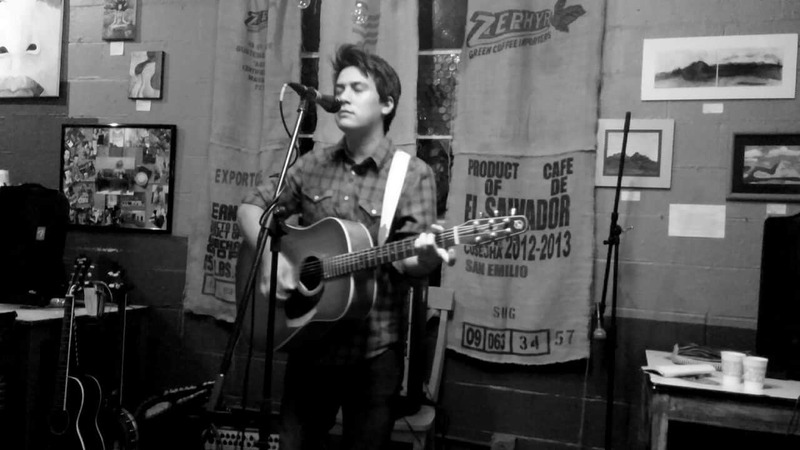 Omar Cuellar has been writing songs for most of his adult life. Starting off with local El Paso band “Our Friend The Mountain” in 2012. The band has toured throughout the southwest up to the west coast from Austin, to LA, to even Mexicali, Mexico. The band has also played Neon Desert Music Festival and have appeared on local radio stations such as KLAQ and 88.5 NPR of the southwest. Whenever there is off time Omar plays intimate live acoustic sets. Loving the sound and feel of those shows a plan to record a live album went into production. The album was recorded by Grammy award winning Justin Leeah and it was titled “Live at The Glasbox”. It was released in 2017. The songs which are inspired by growing pains, heartache, falling head over heels love, and the southwest echo the musical styling of his major influences Townes Van Zandt and Bob Dylan.